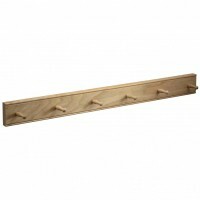 Beaded natural oak rail with 6 cup hooks/Pegs Measures; 36 x 7 x 7cms Fitting Intructions .. 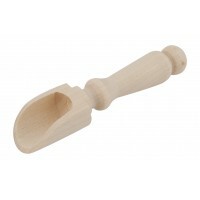 Pinch Scoop Tiny culinary scoop for when you just need "A Pinch!" 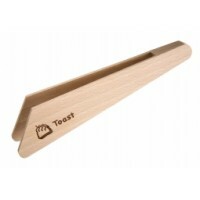 of pretty much anythi..
Really useful wooden toast tongs - no more burnt fingers! 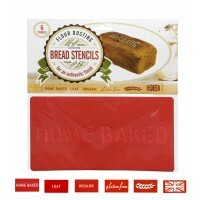 Measures; 175 mm Made from untreated.. 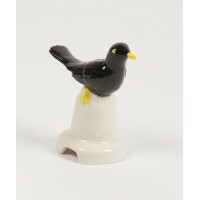 Traditional glazed blackbird porcelain pie funnel. 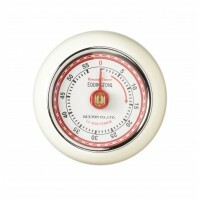 Measures 8.5cm high. 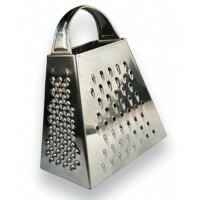 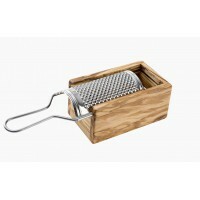 Microwave safe, D..
Parmesan olive wood box grater - ideal for use at the table. 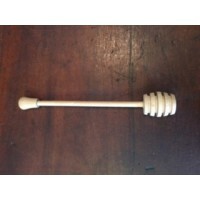 Classic design which will get b..
Beautiful beech wood honey drizzler. 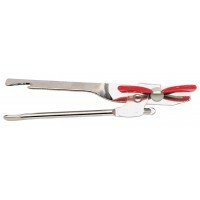 Measures; 180mm x 27mm .. 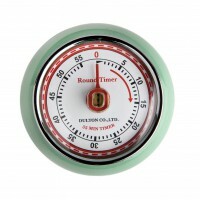 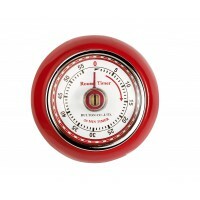 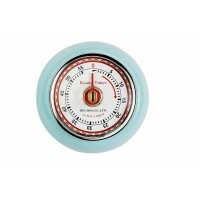 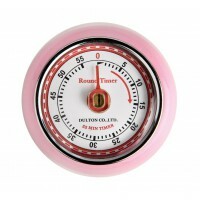 Stylish 60 minute kitchen timer with a metal case and convenient magnetic backing. 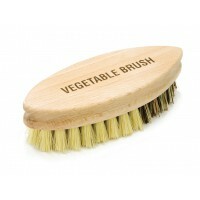 Simply twist t..
Beautiful olive wood pickle fork. 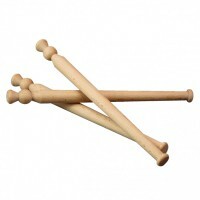 Measures; 210mm x 20mm Favoured for its beautiful grain and ..
Beech Lemon Reamers & much more! 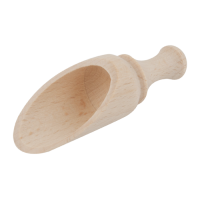 The Period Features selection of Kitchen Utensils is some of the best you will find on the internet or anywhere else and are only made from high quality materials to exacting standards.